This is your chance to own a little slice of heaven! 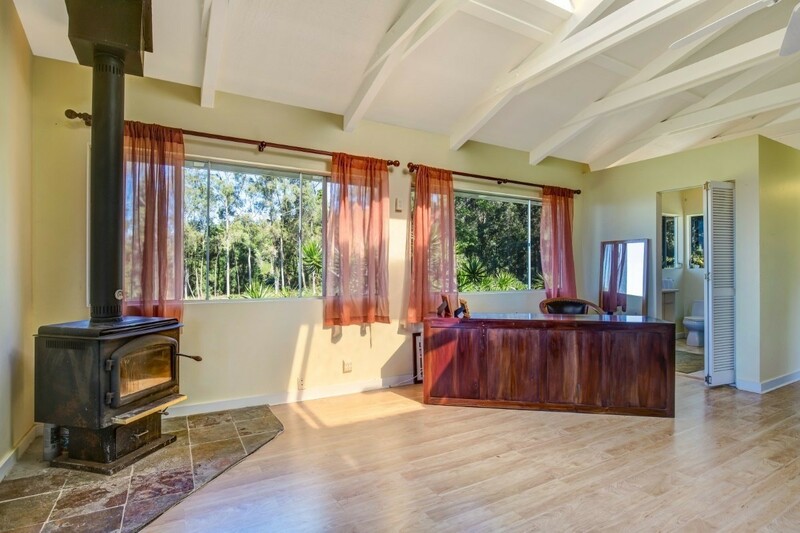 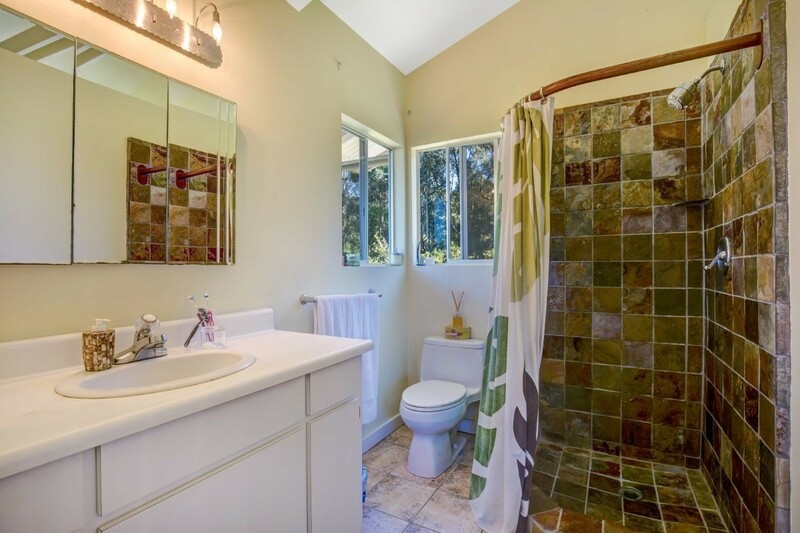 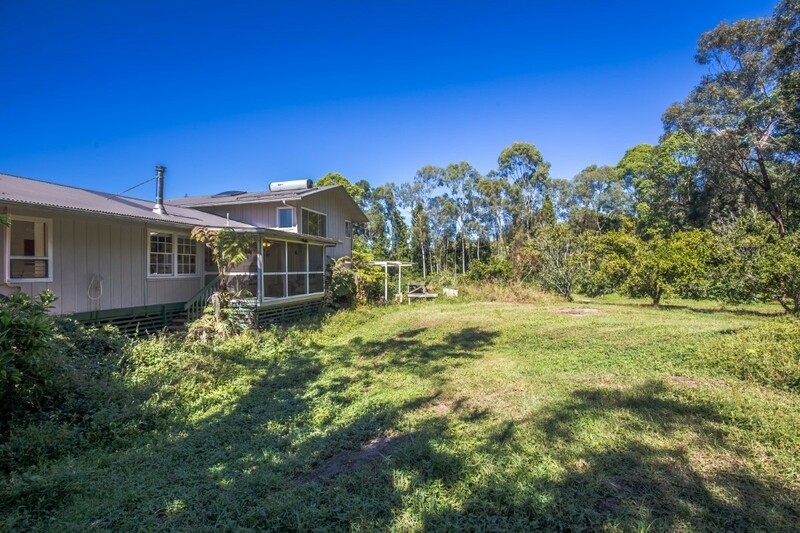 Over 13 acres at a cool 2000 +/- foot elevation, charming 2 bedroom 2 bath house, citrus orchard and 8.8 acres of organic coffee!! 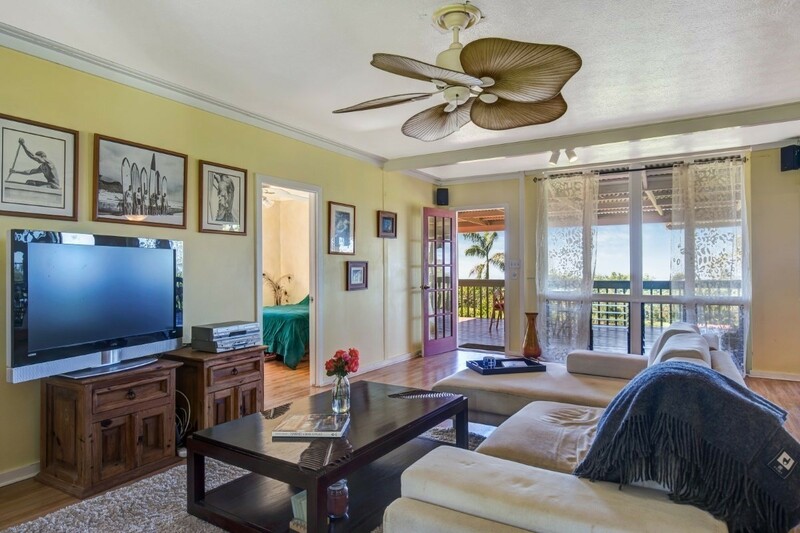 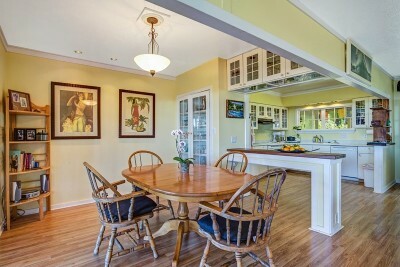 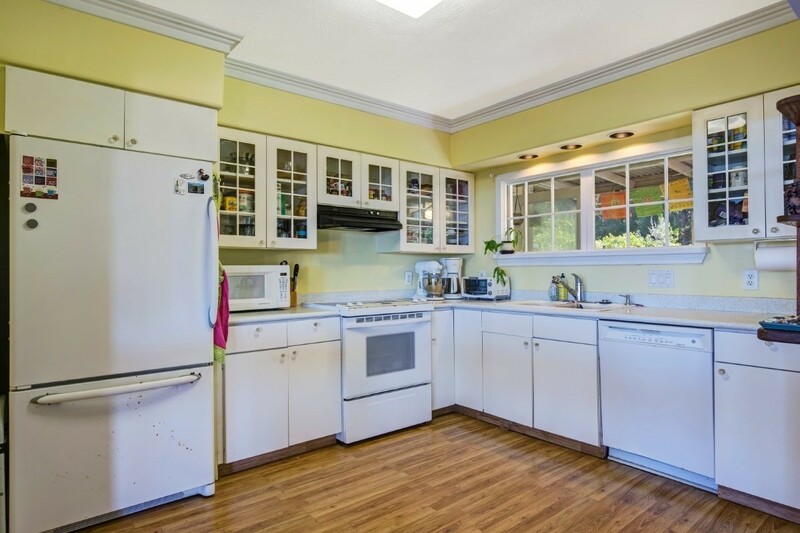 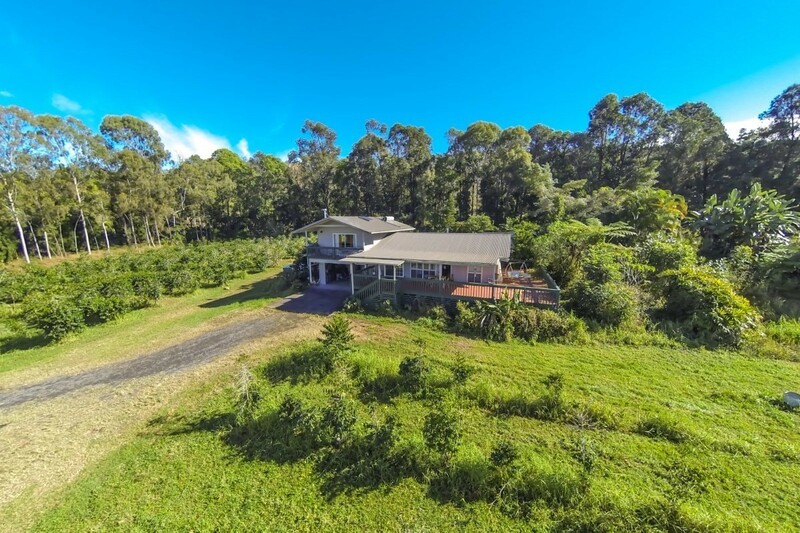 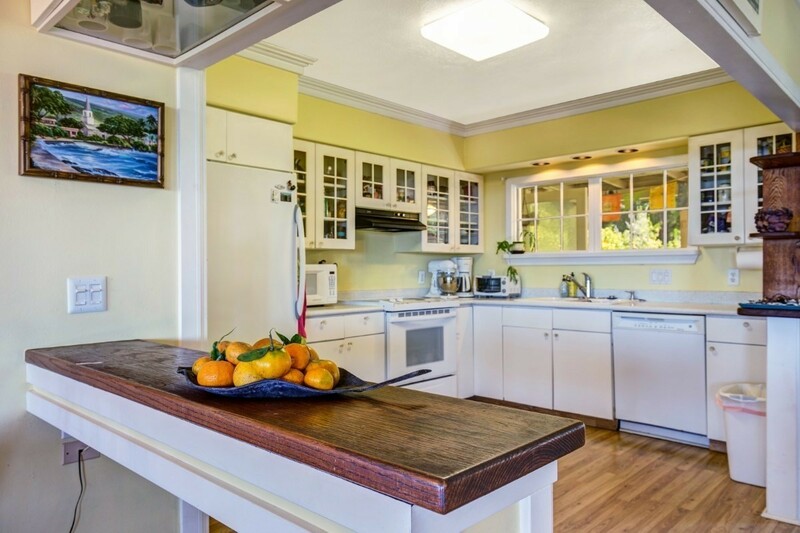 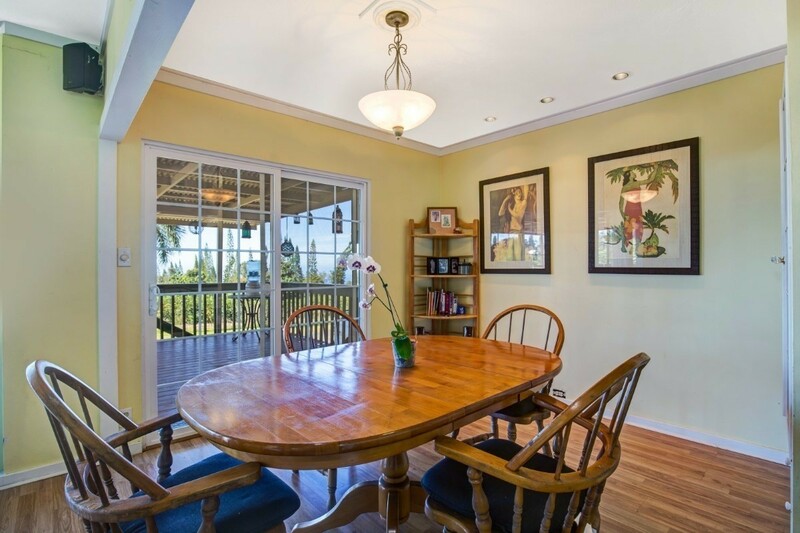 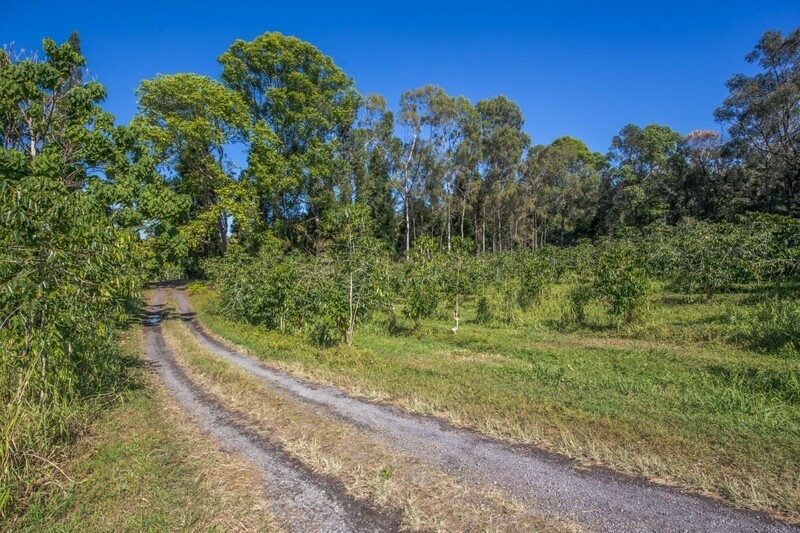 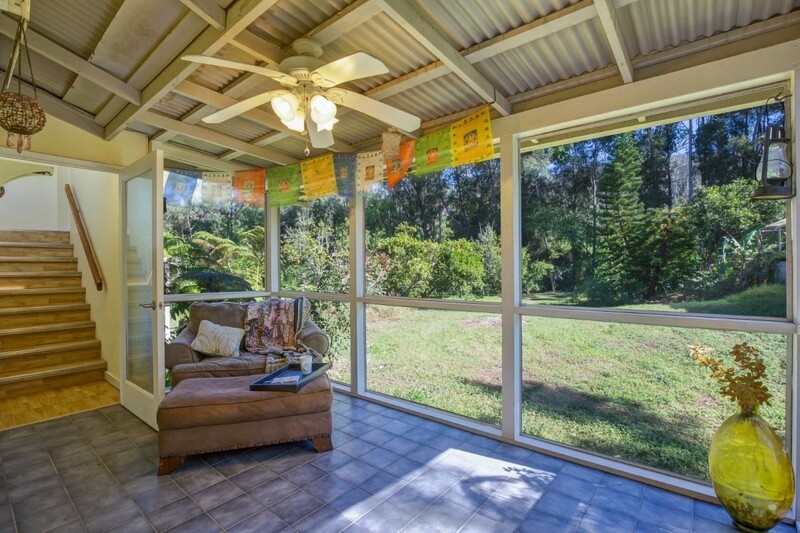 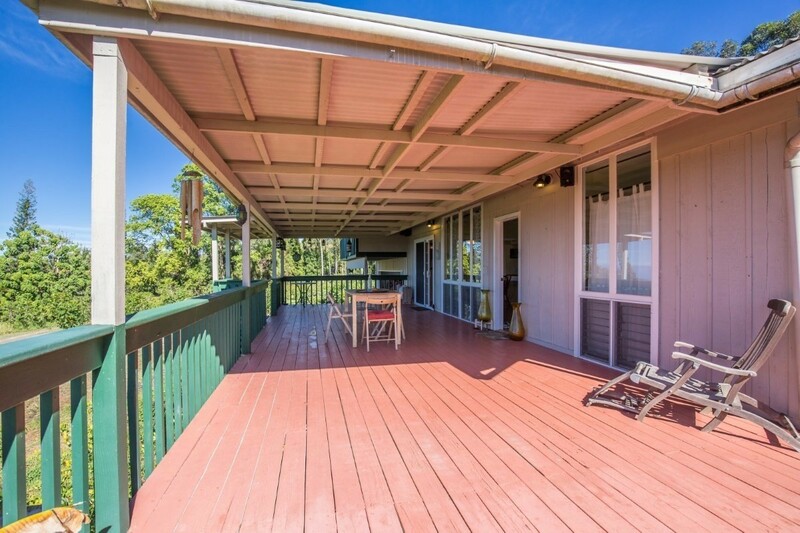 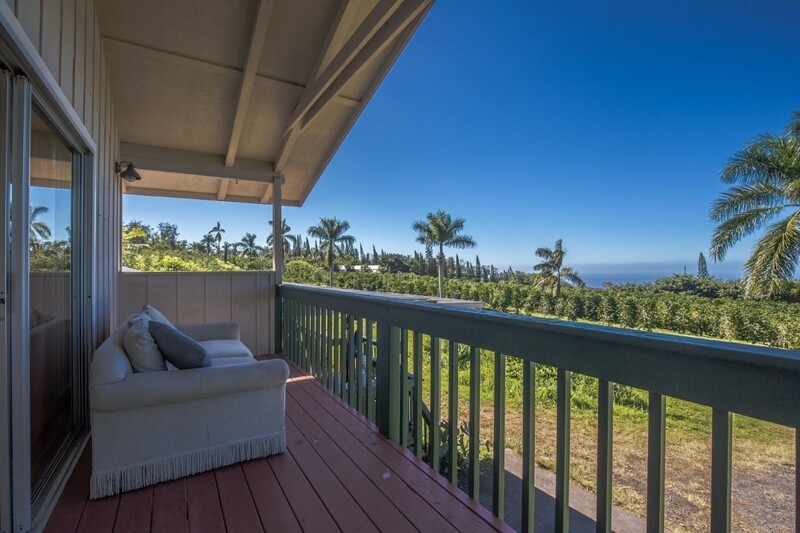 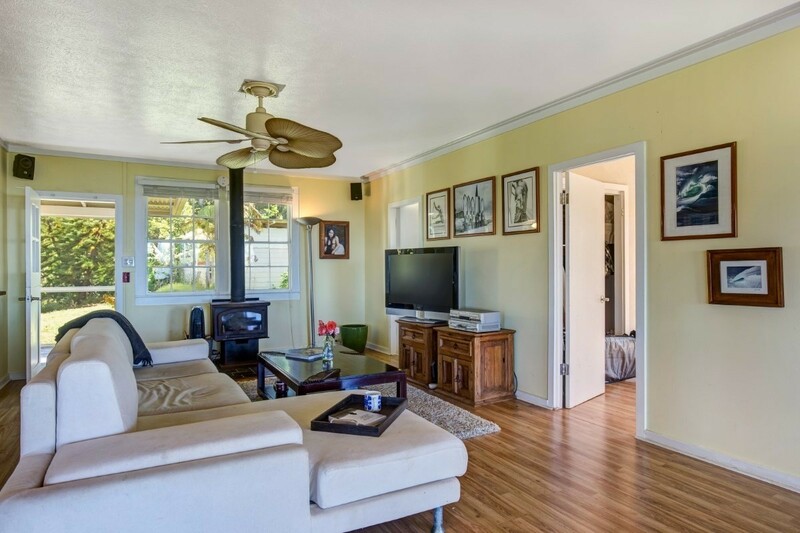 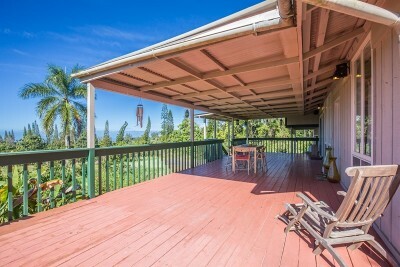 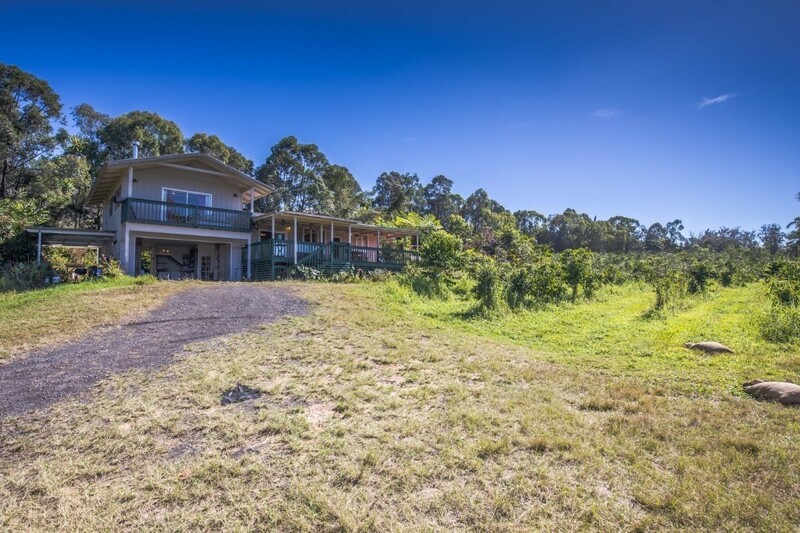 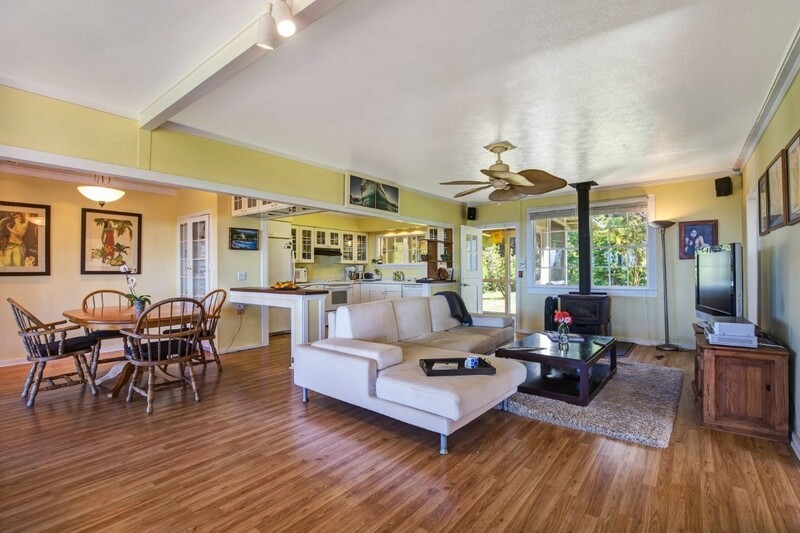 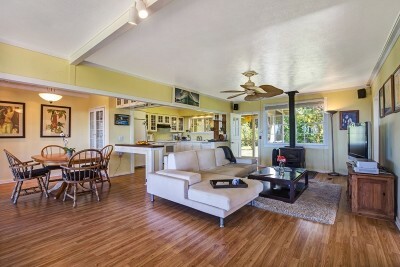 Located in Holualoa's Coffee Belt this leasehold farm is everything you have ever dreamed of. 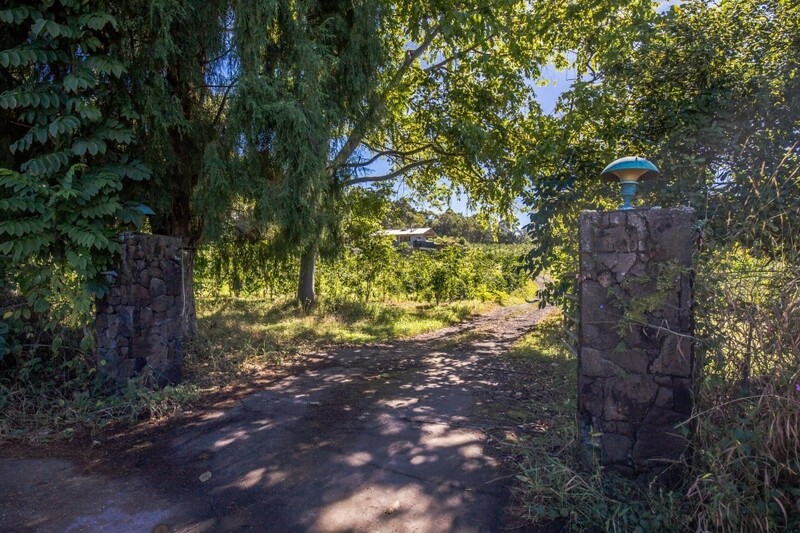 The gated driveway leads to a private house with open floor plan, wood burning fire places and large deck with BIG VIEWS. 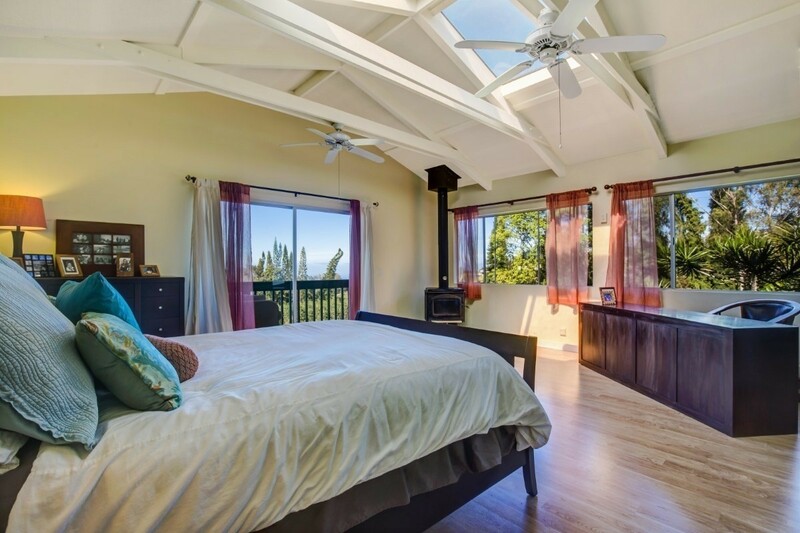 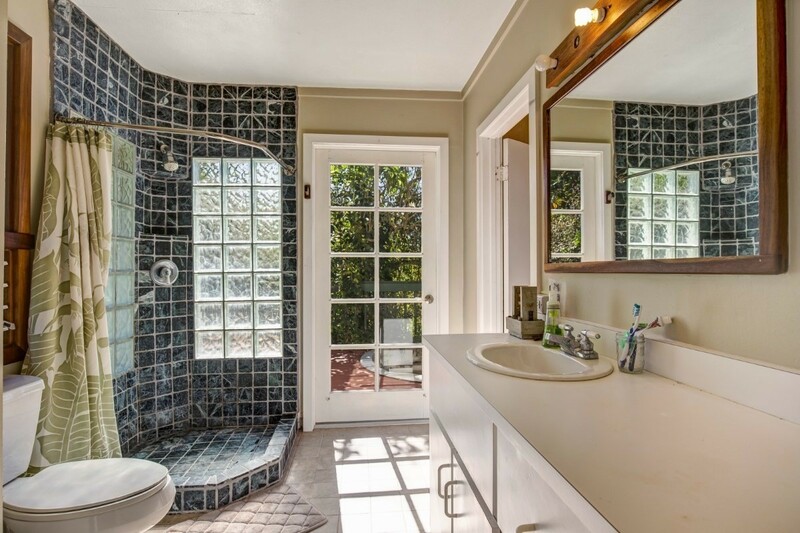 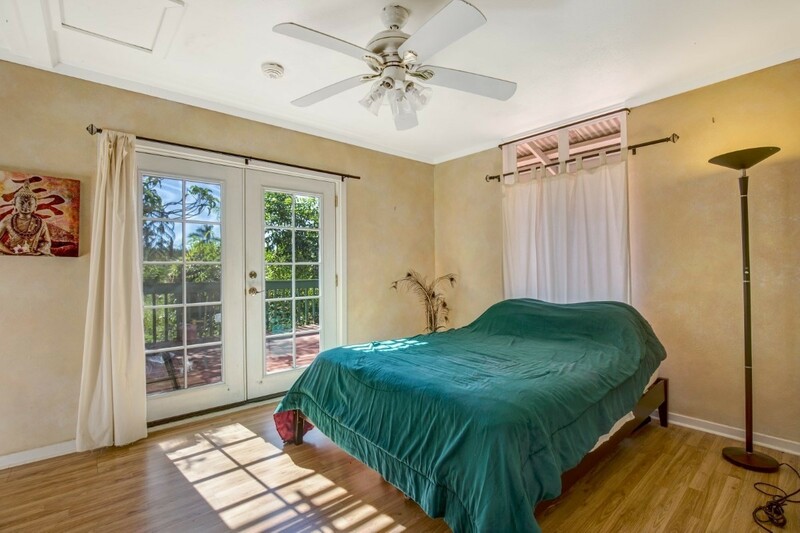 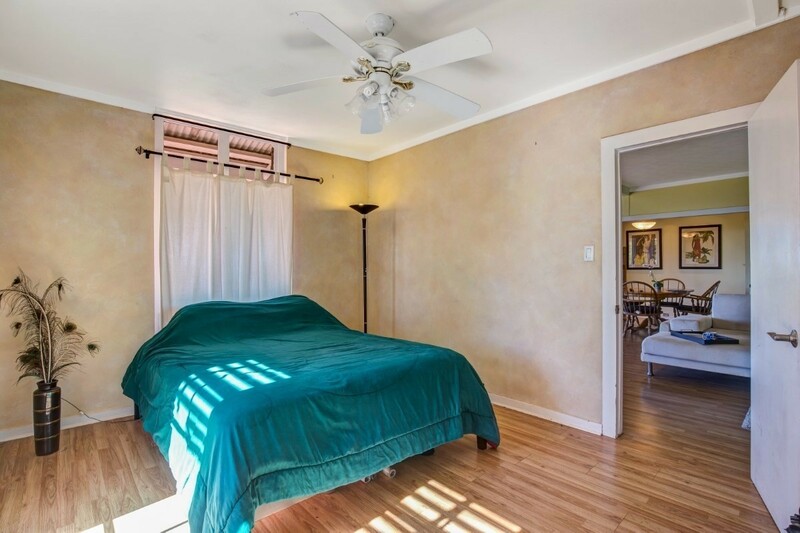 Vaulted ceilings, large master suite and airy feel make this house feel like a getaway. 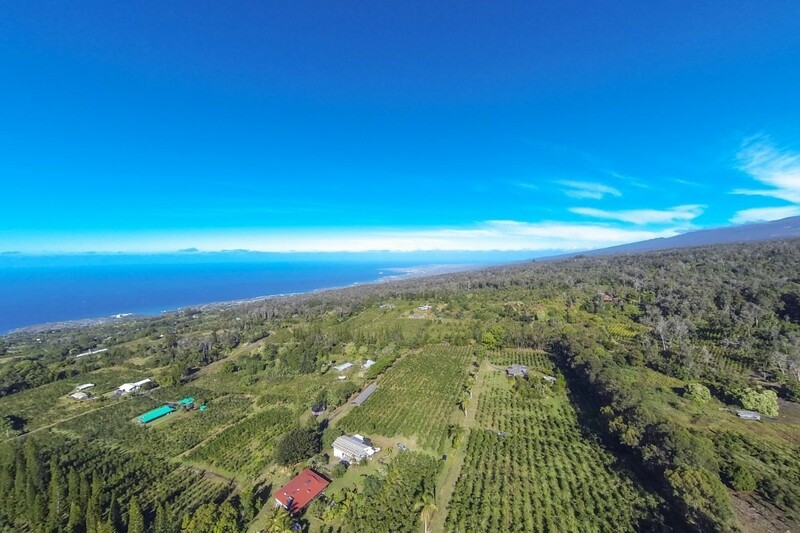 Outside planted on over 8.5 ares are 8000 organic coffee trees and room for more! 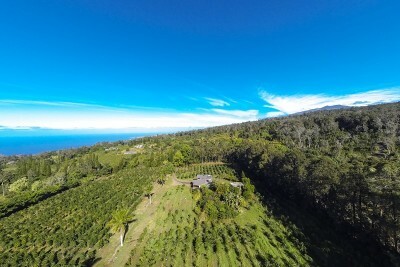 There is a 10 tree citrus grove and avocado trees as well.